If you've got an unfortunate scent situation on your hands, don't fret. There's no need to buy overpowering sprays and plugins loaded with toxic chemicals when you can make your home smell great with naturally therapeutic ingredients. 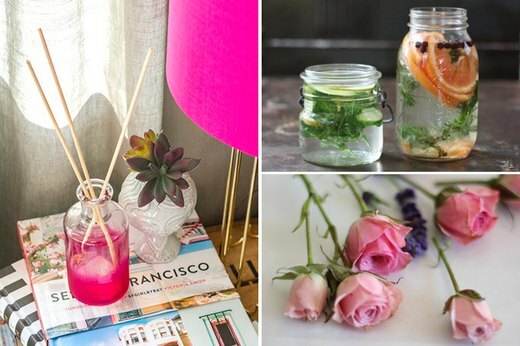 From candles to diffusers, these homemade budget-friendly fragrances will become olfactory faves. These homemade remedies work best when paired with odor eliminating products to prevent smells from taking root in your space in the first place. For our fellow cat lovers, we recommend Fresh Step extreme scented litter with the power of Febreze. Trust us, your home will smell so fresh no one will even know you have a cat. 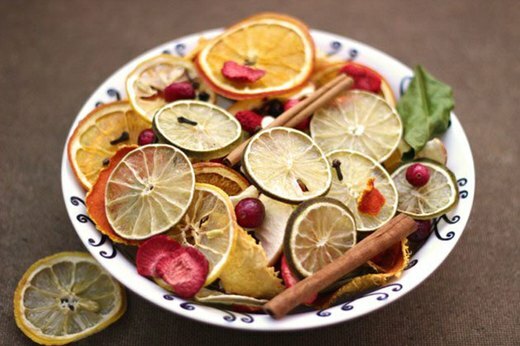 If you enjoy warm and inviting scents, concoct this festive potpourri with dried citrus slices, cloves and cinnamon. Zesty with a hint of spice, this fragrant mix is an instant mood lifter. Arrange in a big bowl in the living room or create a sachet for the guest room. These sweet-smelling beeswax bars, with subtle aromas of rose and lavender, are easier to make than you'd think. 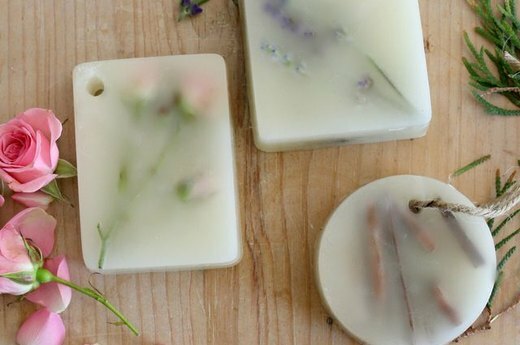 Simply press your favorite flowers into melted wax and freeze. Tuck into sock drawers or hang in musty closets to banish odors and give smaller spaces that fresh-cut bouquet scent. 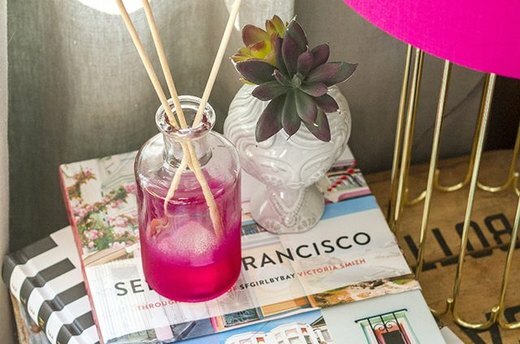 After a long day, this DIY diffuser made with soothing essential oils is just what you need to make your evening a bit more blissful. Not only is the reed diffuser easy to make at home, but you can also play with different scented oils until you have a blend you like. Place on a desk, nightstand or bathroom counter, then inhale... aaah! Made with sweet and savory items from the kitchen, these all-natural air fresheners look and smell ah-mazing. A combination of cool herbs with bright and sparkling citrus slices works wonderfully to create a breezy fragrance. 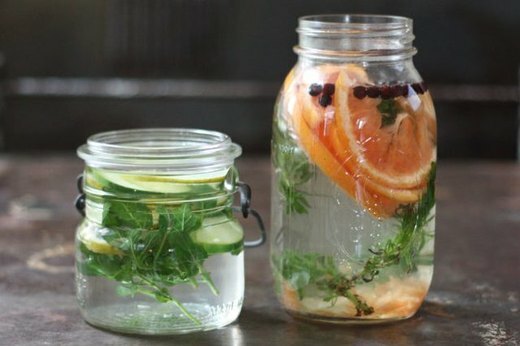 You can either add the concoction to cute jars, or simmer in a pot to make any room smell fresh and springy. This lovely wreath will not only perk up your front door, but will also envelope you in a luxurious and calming scent when you come home. 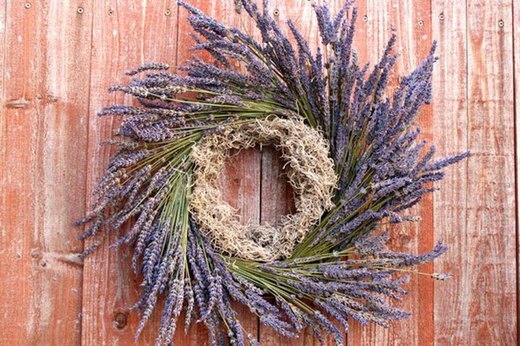 If you have lavender blooming in the garden, you can make this accent in a flash using a grapevine wreath and bunches of lavender. Plus, it's pretty enough to gift! 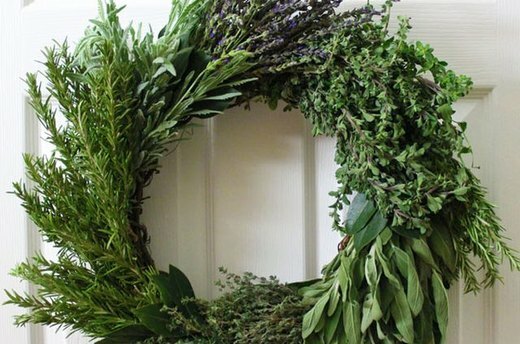 Get rid of lingering food smells with this fragrant wreath. We made our version with rosemary, lavender, thyme and bay leaves, but you can craft your own with herbs snipped fresh from your garden. Hung in the kitchen, this decorative piece will give off delightfully crisp herbal scents, not to mention you'll have the sprigs at your disposal when cooking inspiration hits. 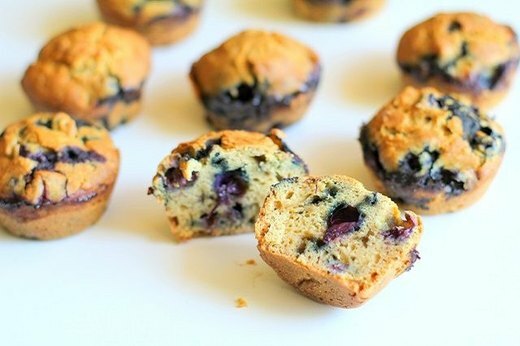 Nothing beats the heady aroma of fresh baked blueberry muffins wafting from the kitchen. The delicious scent will mask other less-than-appealing odors, and they'll get you out of bed on a Sunday morning! Added bonus: You get to devour these yummy treats right away.